Robert Lam started as a young stylist in Bridgport in 1990. Robert became an international hairstylist and was also featured in Chicago Magazine. He is very skilled at 30 minute haircuts on all types and textures of hair. Natasha "TK" Lee specializes in haircare and extensions. She works as a technical consultant for Avlon Industries. Natasha enjoys educating fellow beauty professionals on styling techniques, proper tool usage, product knowledge and the industries best practices. She is a motivated haircare professional, who comes highly recommended and preferred for helping clients achieve their hair growth goals. Mei Lyn is a seasoned hair colorist of over 15 years at the Styling Studio. She enjoys creating personalized color formulas and pairing them with a nice haircut to give clients the transformations they are looking for. Mei Lyn is also skilled at manicures, pedicures and waxing. Rosalinda Murillo, better known as Rose is a Chicago native who always dreamt about becoming a hairstylist. 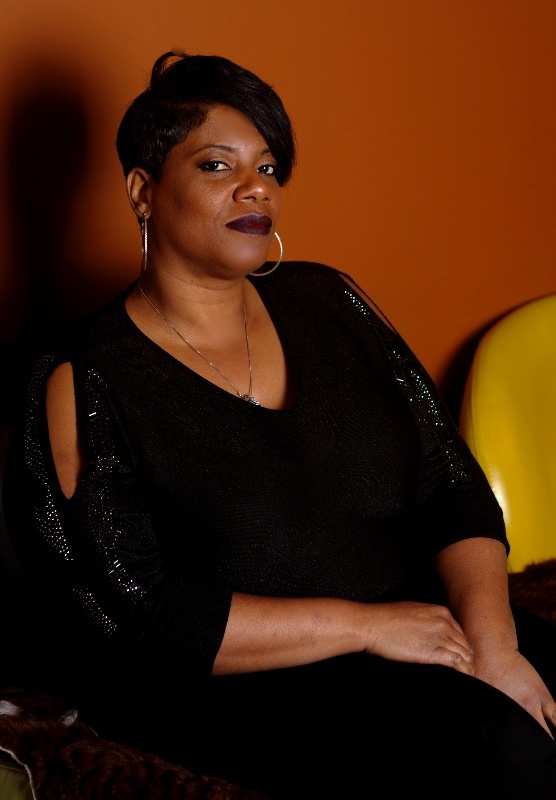 After graduating from Pivot Point International, Rose has been a licensed hairstylist and employed at the Styling Studio for 19 years and counting. She enjoys working with fellow professionals and learning from one another. Rose specializes in mens hairstyling, hair coloring and facial waxing. 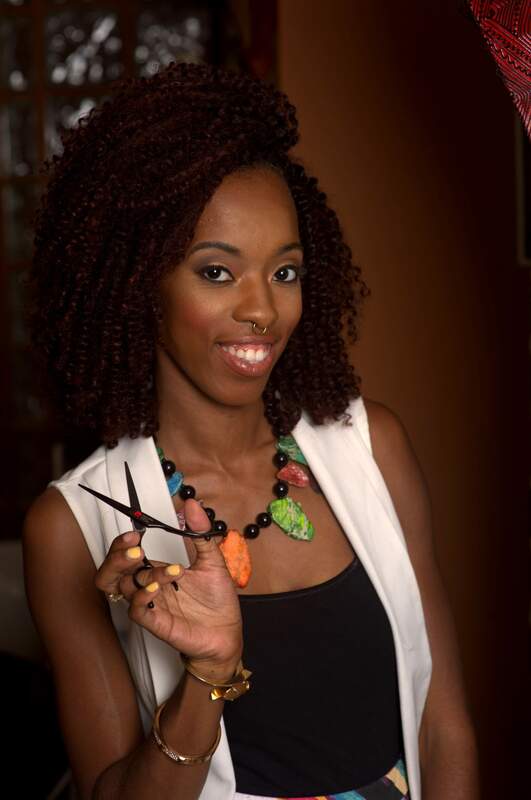 Paul Mitchell Alumni Tiffany Caldwell is a master barber and women short hair styling extraordinaire. Currently mastering both cutting and coloring hair and combining those skills with her barbering techniques. "Everyone is unique and should wear a style uniquely designed for them. I love the challenge of doing beauty transformations."